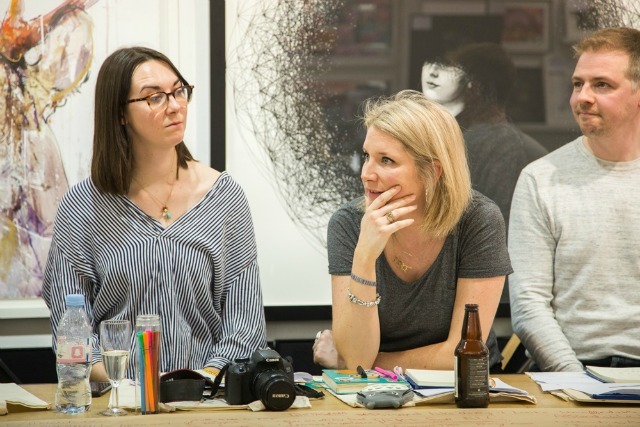 Last week I made my way to Brighton to spend an evening talking all things influencer marketing with a group of fellow bloggers and the lovely people from artrepublic. 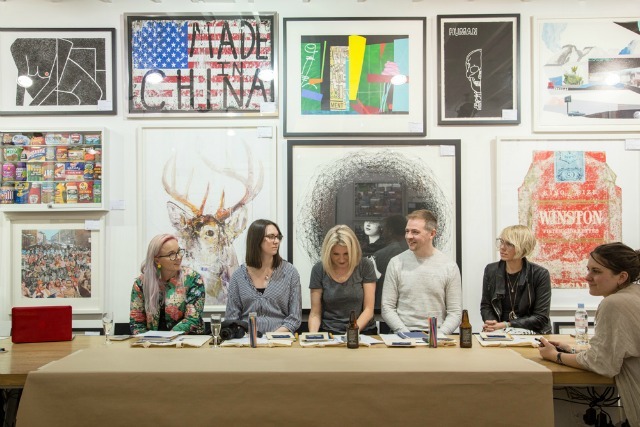 If you're a local, or if you visit Brighton regularly, I'm pretty sure you'll have heard of artrepublic. The gallery has been on Bond Street, in the heart of the Laines, for twenty five years and ever since I was a teenager I've always made a special effort to pop in whenever I'm in the neighbourhood. 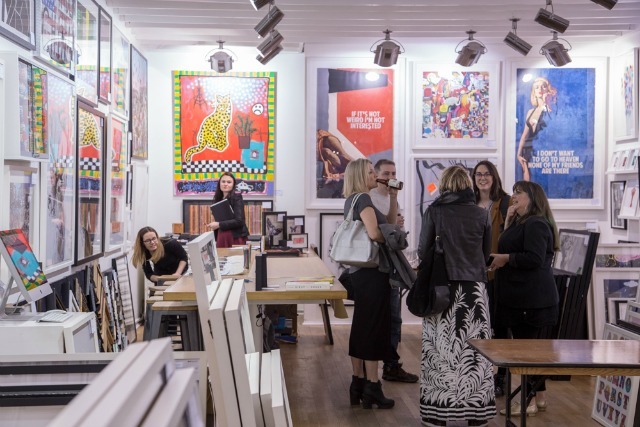 It really is one of my favourite galleries ever - mostly because it's jam packed full of the works of all my favourite contemporary artists, but also because it's just a great place to hang out and to be inspired. It's completely unpretentious; you can go in for a wander around and staff won't pounce on you with a sales pitch - but if you do have any questions that need answering they are some of the most knowledgeable, passionate and friendly people I've ever had the pleasure of meeting. 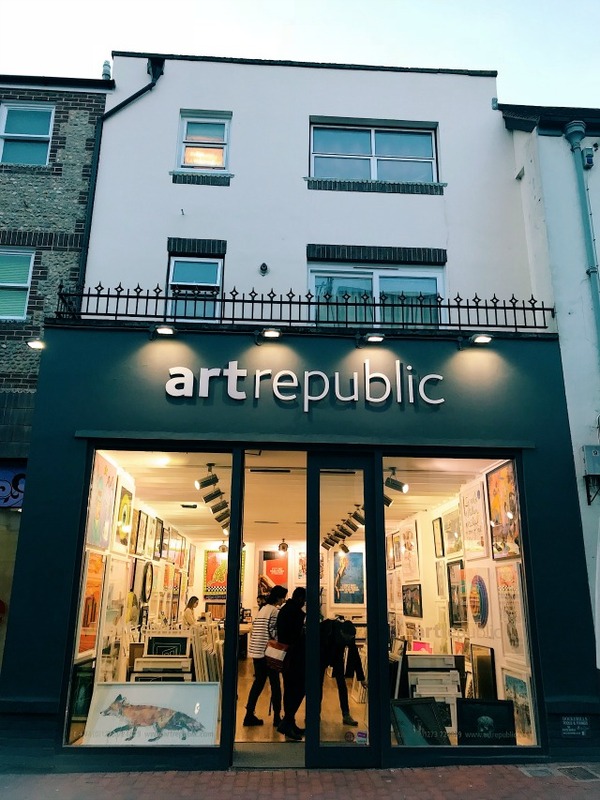 Not only are artrepublic brilliant to their customers and their visitors, over the years they have also helped launch the careers of lots of up and coming artists too - and they continue to do so. 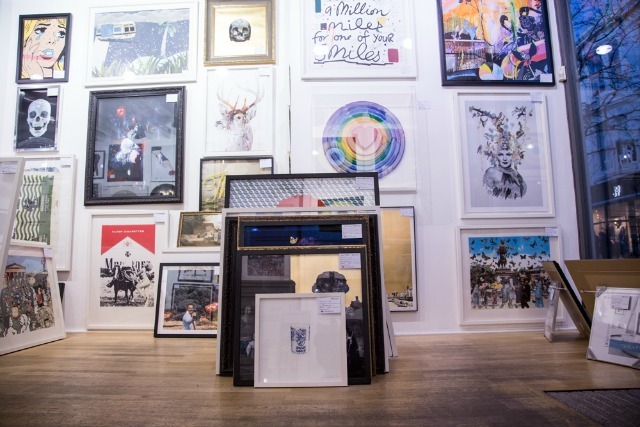 They worked with Banksy from the outset and were the first gallery to sell authentic prints of his works - those that originally sold for £75 are now selling for £8,000+ at auction. Working closely with artists means they are able to offer exclusive originals and limited edition works to their customers. 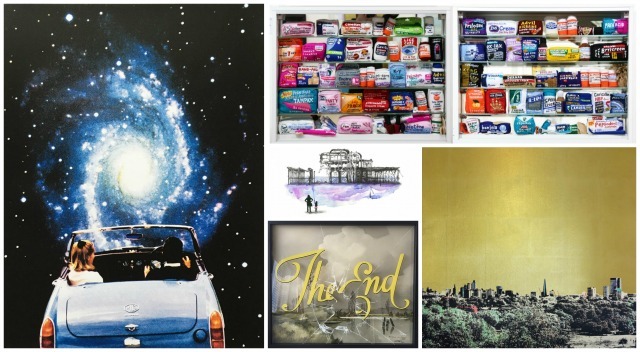 As well as their Bond Street gallery, they are also the largest online retailers of contemporary art in the world and deliver art framed or unframed all over the UK (unframed art can be delivered worldwide). 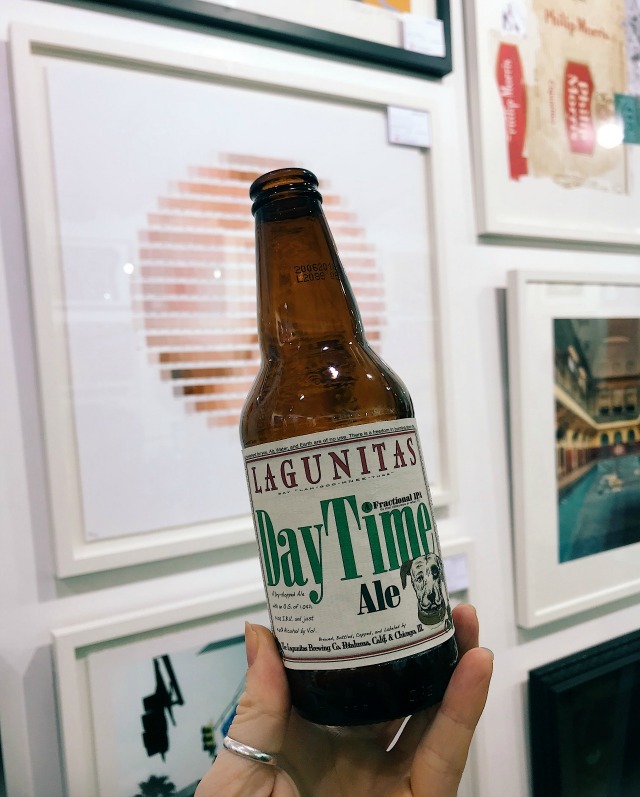 Last week we were there to brainstorm some social media and influencer campaign ideas but while we were in the gallery we also drank beer, ate curry and, in my case, ran up an art wish list of about £15,000. 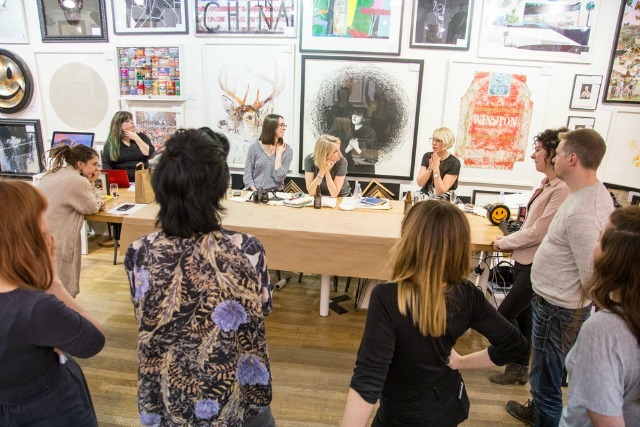 It's pretty easy to when you're surrounded by the works of Dan Hillier, Jayson Lilley, Magnus Gjoen and Lucy Sparrow. 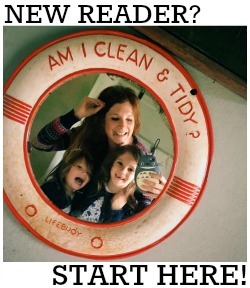 As well as sharing my knowledge of working in, and with, the blogging industry, I also ended up learning lots myself.